Our web based software offers a comprehensive and cost effective solution that allows auction houses to expand beyond the traditional brick and mortar establishment. The days where auction house sales are limited to the crowd gathered in front of the auctioneer, or by those who still bid by phone and fax have become something of the past! 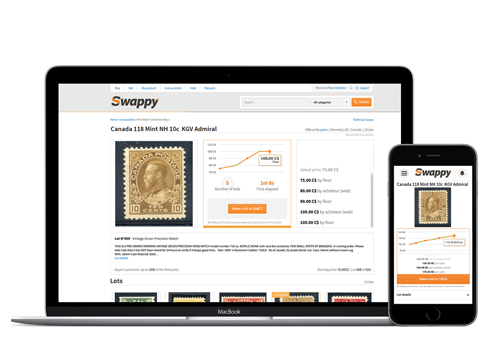 Swappy’s web based live auction technology delivers fast, easy and most importantly reliable bidding! 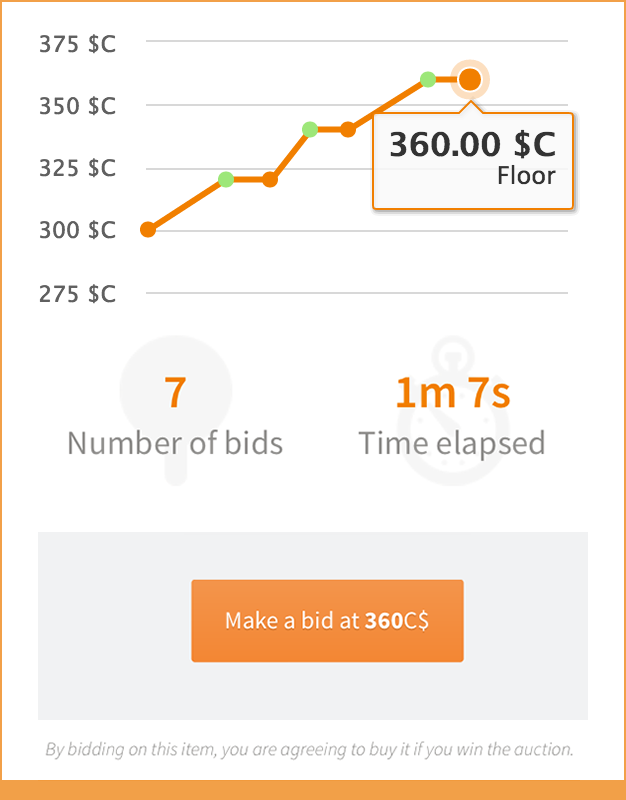 Imagine collectors from New York, Shanghai, London & Paris all bidding in real time against bidders on your auction floor! As access to rare, exclusive and collectable inventory is increasingly in demand worldwide, the importance of technology in the future of the live auction world is undeniable. 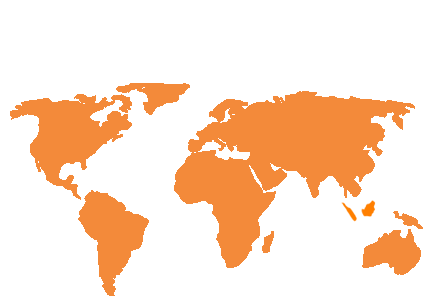 Swappy’s web based live auction software allows your auction house to expand it’s footprint and make global reach a reality. Buyers can tune in from their desktops, laptops, tablets and even smartphones to enjoy front row seats to your auction wherever they may be in the world! Simply put, our web-based live auction software makes it easier for buyers to find, access and buy your inventory.